The safety and well-being of our performers, staff, and volunteers has been and is the top priority of Drum Corps International. To fortify existing requirements, the DCI Board of Directors adopted additional changes in protocols for all DCI programs and activities. First, the board approved revisions to three existing policies in DCI’s Policies & Procedures Manual – Document Submission for Required Documents and Deadlines (Policy 317), Compliance Enforcement outlining potential disciplinary actions for violations of DCI Policies and Procedures (Policy 321), and Background Checks with updates to the verification form (Policy 323). Each of the updates reflects the board’s staunch commitment to strengthening policies already in place. The DCI Community Code of Conduct and Ethics Guidelines outlines the minimum standards that all participating organizations and affiliated individuals must meet in order to take part in DCI activities beginning with the 2018 season. The new code also includes clear measures for accountability and reporting. Because of its sweeping nature in providing significant enhancement to operational requirements, the document is expected to evolve into the future. 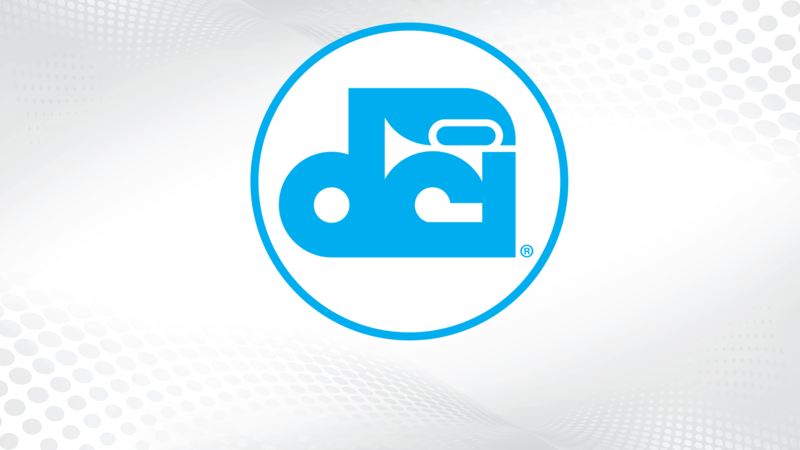 The DCI Board of Directors is currently considering membership input on topics such as required coordination with individual state laws, as well as processes for integrating the new requirements within the dozens of non-profit organizational structures affected by the changes. Since the Code represents a shift in governance for the organizations comprising DCI, the board will take the time to evaluate concerns thoughtfully and revise accordingly. When the document is ready for publication, DCI will notify the community and share the new Code in its entirety.